Personalized service, charming hospitalityThe Star Hotel has a good reputation for comfortable accommodation, charming hospitality and personalized service. 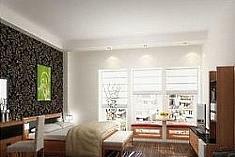 Perfect services, professional staffA three-star hotel with full perfect services, warm hospitality and professional services. 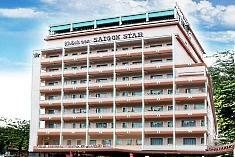 Excellent services and friendly staffThe Saigon Star Hotel is famous for friendly staff, excellent services, seafood specialties and international cuisine. Famous for French architectureThe hotel is famous for a French architecture, perfect accommodation, modern facilities and excellent services. 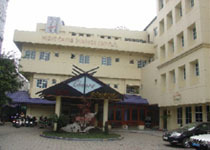 Charming hospitality, high standard servicesThe hotel is famous for high standard services and charming hospitality. 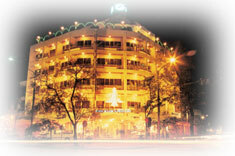 Professional services, enthusiastic staffsThe Hanoi Palace Hotel is famous for the professional services, experienced and enthusiastic staffs. 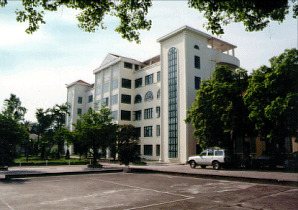 Ideally located in the most crowded and oldest business center of Hanoi Old Quarter near Hoan Kiem Lake and Dong Xuan Market. 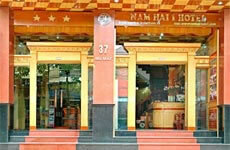 Many of Hanoi?s major tourist attractions, shopping and entertainment areas are also within a short distance. 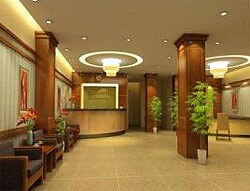 The Hanoi Luxor Hotel is an ideal destination for both business and holiday travelers.